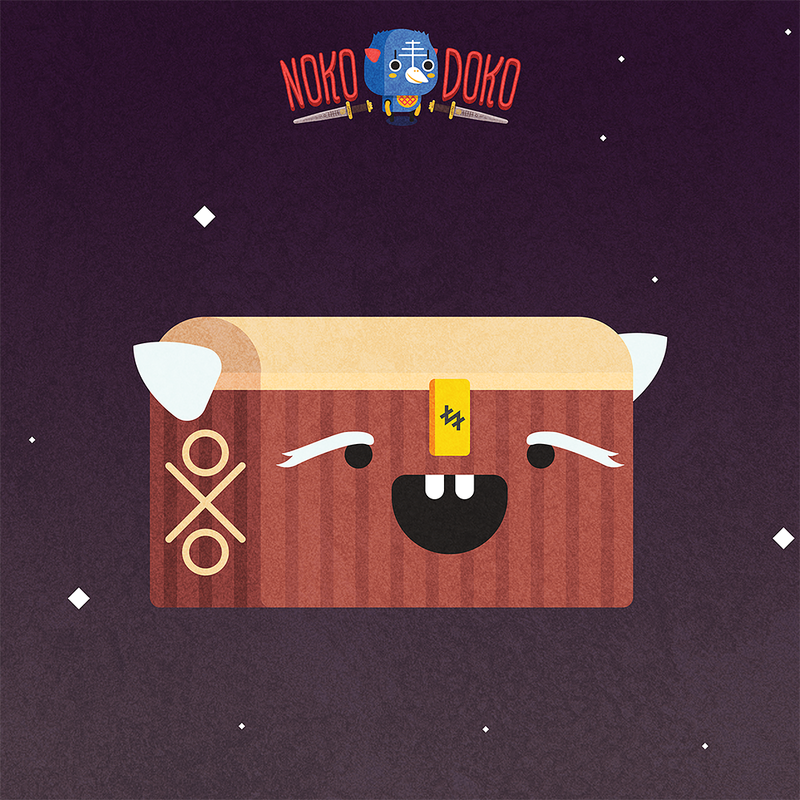 NokoDoko is a game for iOS and Android made by a guy called Hampus Olsson. He works on his little game when he got time off from work and is very passionate about the game. He leaves nothing left behind and want it to be perfect on release. Once upon a time, there was a quiet village in a deep forest, called Eterna. We used to live in peace and harmony, hidden from the evil clan Patata that controls our planet. Patata captures people, making them their slaves to mine for gold in the dark caves of Morq with the goal of controlling the universe. Every day, their hawks patrol the planet to find new people to enslave. Therefore, we were awake at night and hiding in the daytime. But one day, one of our children ran out of our hiding place to look for mushrooms, a hawk spotted her. That was the last time we saw our quiet village, for we had to escape. 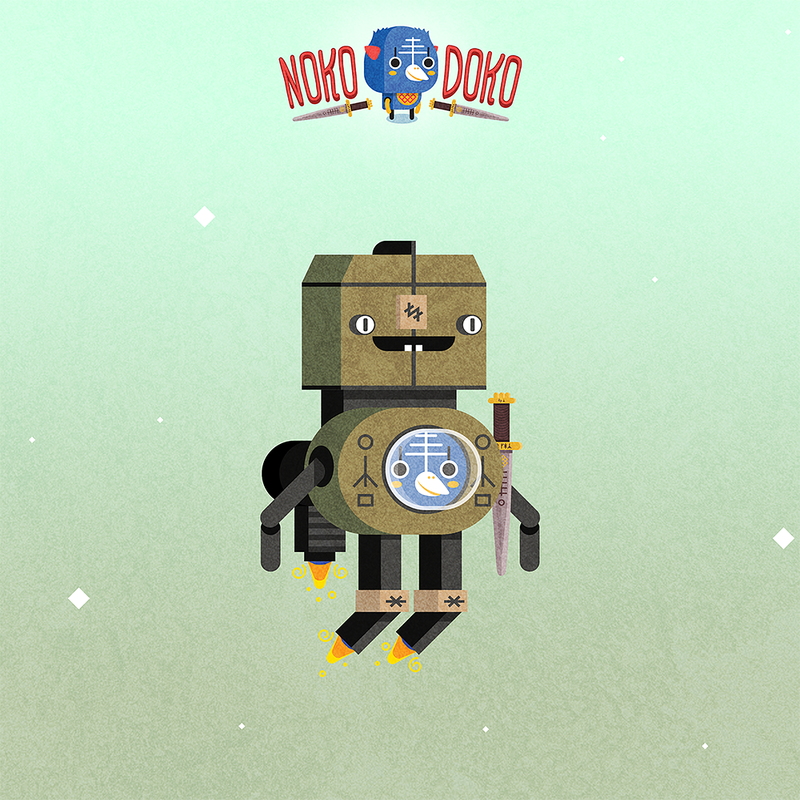 We were prepared for this day, we had built a flying ship on the back of a friendly fellow called NokoDoko. Most of our people got captured while escaping, but we managed to save a few while flying high enough to stay away from danger. You see, the Patata can’t fly that high. We lost good friends back there and we have a mission for you! We want you to guide us on our quest of saving our people and others that Patata has enslaved. If we rescue enough people, we should be able to overtake the evil Patata clan. Help us, brave one! 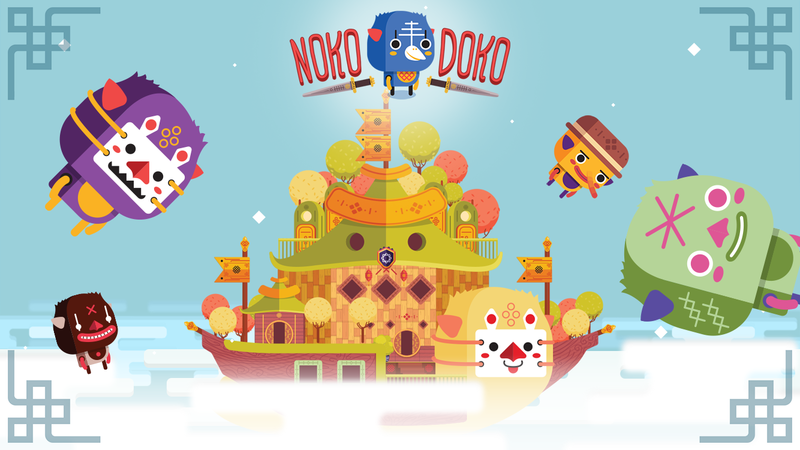 There are currently no trailers available for NokoDoko. Check back later for more or contact us for specific requests! 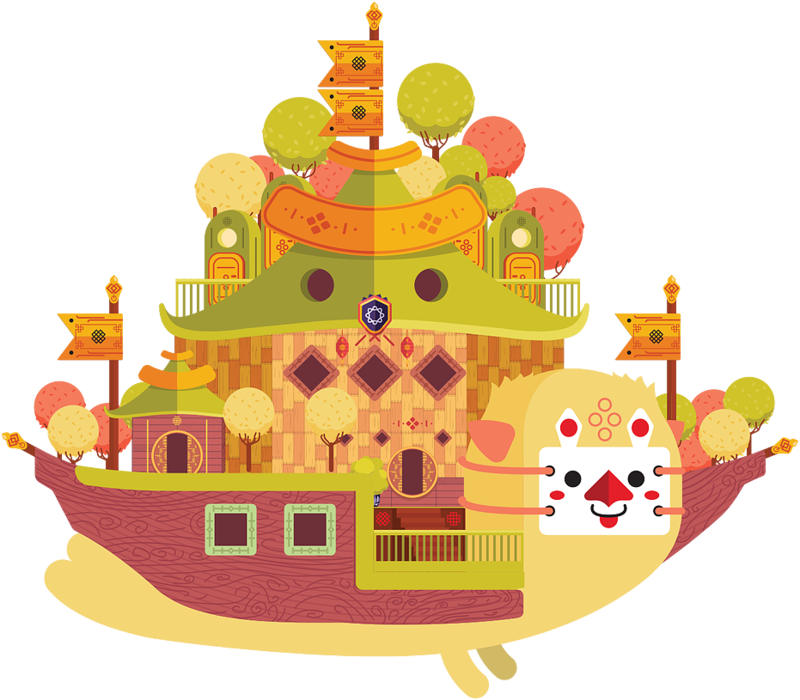 There are far more images available for NokoDoko, but these are the ones we felt would be most useful to you. If you have specific requests, please do contact us! 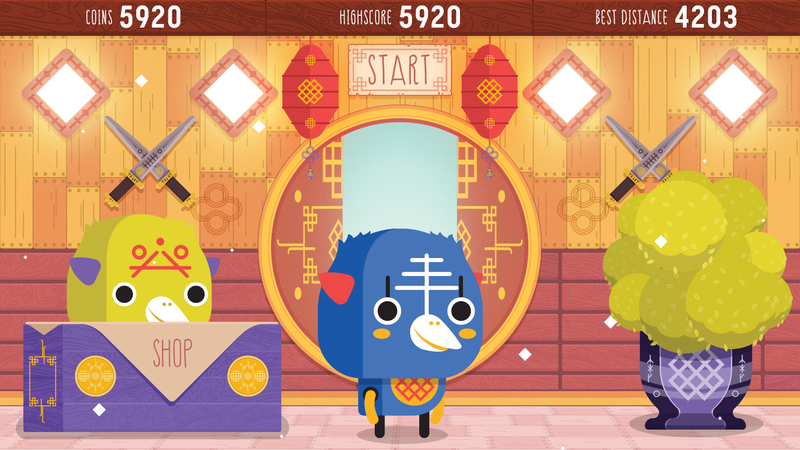 "I've seen Hampus work on this game for over a year now, it's great fun to play and I really look forward to it's release!"